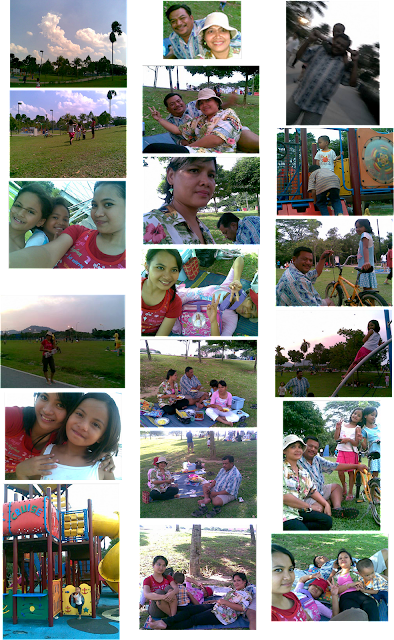 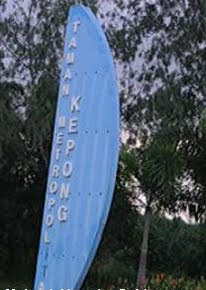 just taking some time off and go for an exciting time with family to Kepong Metropolitan Park. 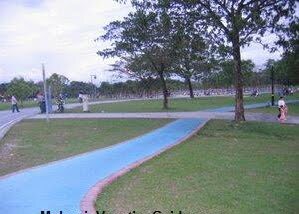 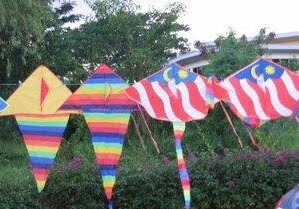 Its a great place for kite flying lovers.. which is just about 30 minutes drive away from the city of Kuala Lumpur, and very closed to our place.. 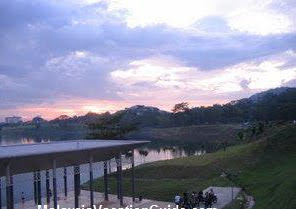 Fishing is allowed here and there is a huge lake with many species of freshwater fish for you to try your fishing skills. 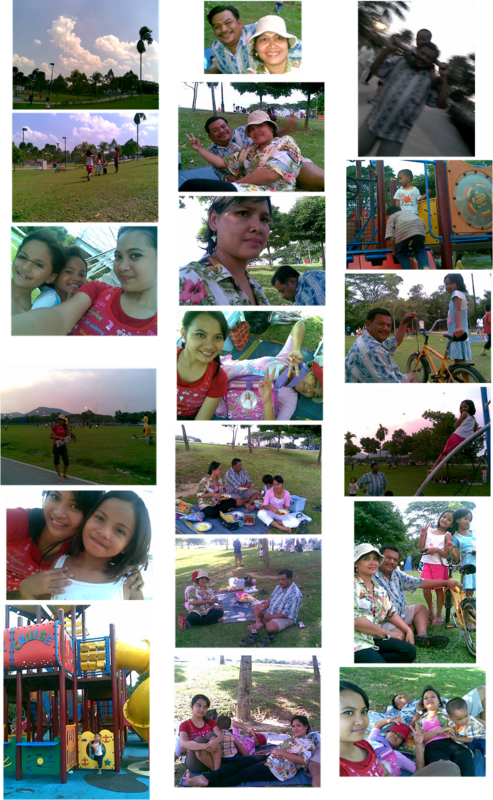 Ya Allah..thank you for this family!